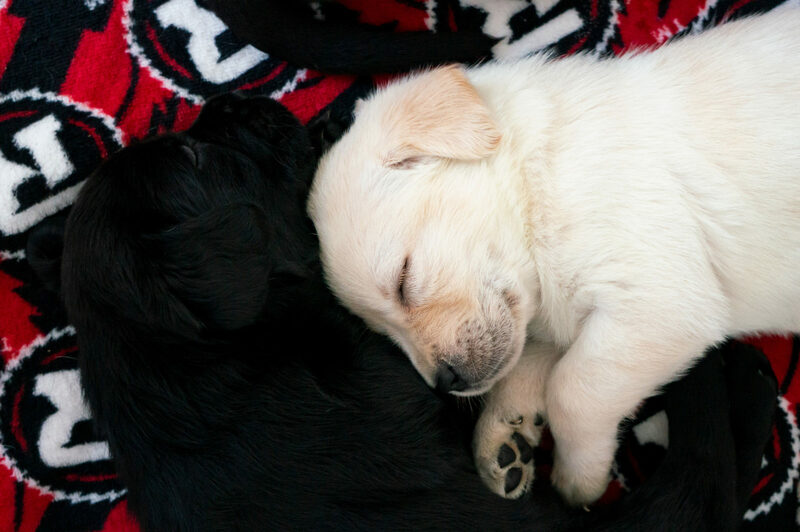 A litter of six guide dog puppies born in early March will become part of the team and dubbed the “REDBLACKS litter”. The litter consists our four black Labrador Retrievers and two yellow Labrador Retrievers, four males and two females. Members of RNation will be raising the puppies for the Canadian Guide Dogs for the Blind while they undergo basic obedience training, learn important social skills, and prepare for their next step to become formal guide dogs. 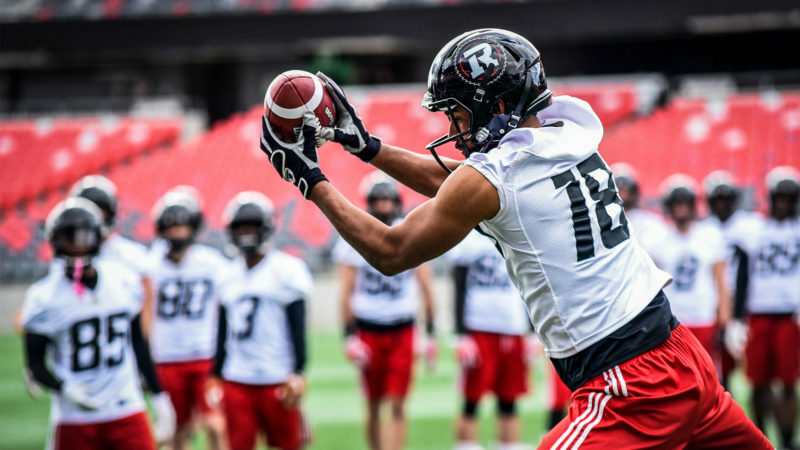 The puppies will be featured with REDBLACKS players and staff in content throughout the season, starting with a naming contest that all of RNation is invited to participate in. Each home game will also have a puppy in attendance and they will make appearances at other events. Stay up-to-date with all of the puppies by following both the REDBLACKS and Canadian Guide Dogs for the Blind on Twitter, Facebook, and Instagram. Canadian Guide Dogs for the Blind (CGDB) is a national, non-profit, charitable organization founded in 1984 to provide Canadians with greater mobility and independence through the use of professionally trained guide dogs (Nationally) and mobility assistance dogs (Ottawa area).